BBJ Quick Positioning Hangers reduce the number of stud clips needed to be kept in stock. This dual stud size clamping system will fit securely to both M8 and M10 studding. 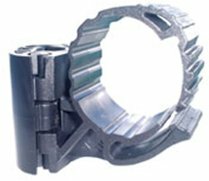 Five sizes are available to fit a wide range of different pipe diameters. QPH’s can support refrigeration pipework, insulated pipes and condensate lines. BBJ Plastic Hangers are the ideal solution to support pipework hanging from ceilings. This dual stud size clamping system will fit securely to both M8 and M10 studding. 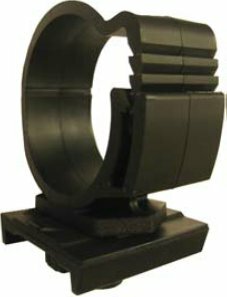 Three sizes are available, all offering a wide range of adjustment to fit different insulated pipe diameters. Used for Pair Coil insulated piping. BBJ Hangers are used to support pipe work hanging from ceilings. They hold both liquid and gas lines. They fit on both M8 and M10 size studding, saving time when supporting pipework or condensate lines. The hangers are adjusted by simply twisting them up or down the rod. They need to be installed every 6ft, and using Hangers means that you no longer need to hang cable trays. Used for Pair Coil insulated piping. 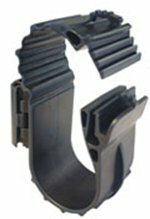 BBJ Insulclamps are a well-known range of pipe clips, supporting individual pipes in a thermo-rubber cushion between 2 metal parts. 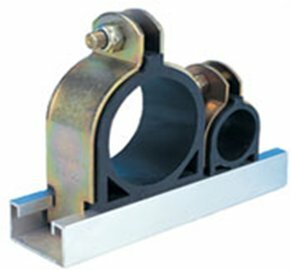 Used in the air-conditioning and refrigeration industry, Insulclamps are ideal for bigger commercial installations. The clamps are made of metal and are therefore safe in the event of a fire if they are fitted in ceiling voids. 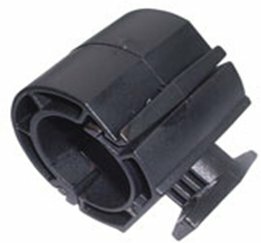 BBJ Quick Positioning Clips are a simple pipe clip made from a UV resistant plastic. 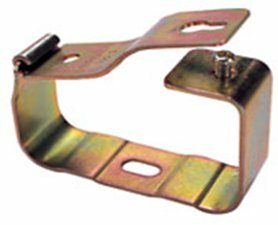 They are fitted into standard unistrut channels by just a single twist. The QPC’s are ideal for smaller installations and can be used both externally and internally. They are tidy and give a professional finish to any installation. The thickness of the pipe clip is equal to the wall thickness of the insulation, meaning no break in “vapour barrier”. BBJ Grip Locks are particularly good for installers who, when installing the first pipe, can hold it within the Grip Lock whilst installing the second pipe. 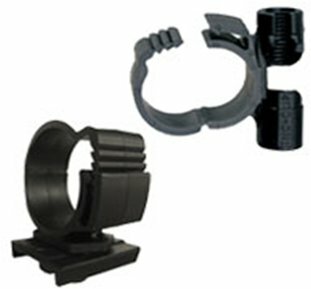 Grip Locks are simple metal pipe clips that hold both liquid and gas lines. Designed to be fitted directly to the wall or solid ceiling, they can hold insulated pipes without a break in the insulation. 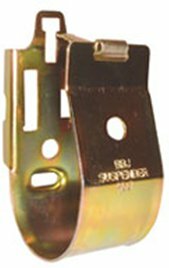 BBJ Stud and Channel Clips have a secure and lockable fastening mechanism, allowing quick and easy fixing with the simple fit and twist action. The unique ratchet design ensures that the clip remains closed when insulated pipe is squeezed against the wall of the clip. The clips are also easy to remove and relocate for maintenance.